Catch The Good Cider at one of the many beer festivals we’ll be attending! Now that Spring is here, the weather is warmer, the days are longer, and the beer and cider taste so much better. 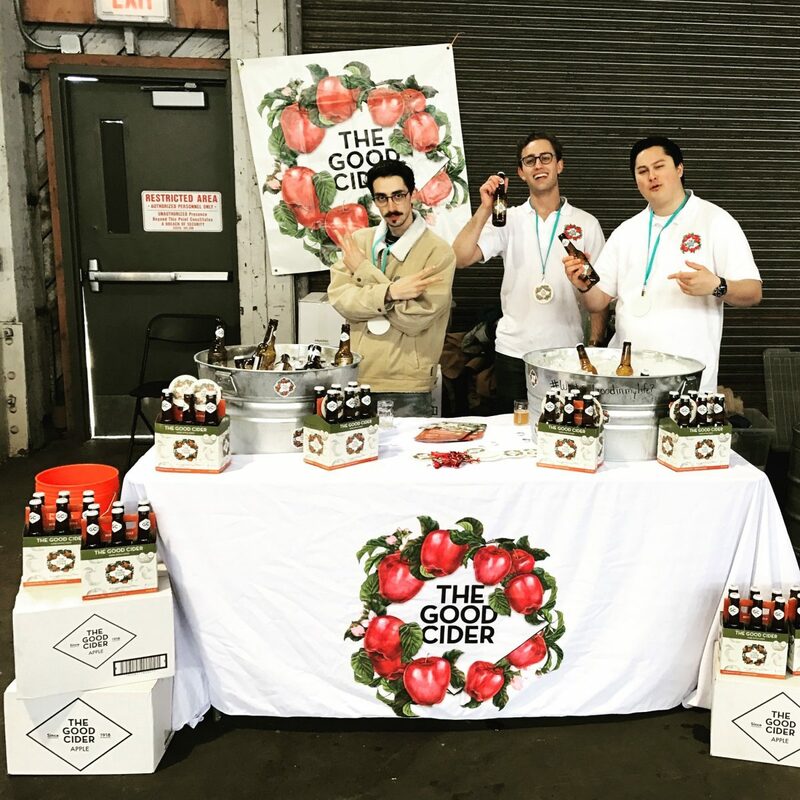 We have a couple of cider and beer festivals scheduled for the spring time, like the upcoming Cider Summit in SF. But we’re booked up almost every weekend come Summer. Check out our events page for the full list! Stop by and chat with us! If you’ve seen us at other events – then let us know! We love hearing stories about the first time people tried The Good Cider.